"In our children's lifetime, I believe we will be on Mars." That is the statement that Vanderbilt Astronomy Professor David Weintraub made on last night's OpenLine. 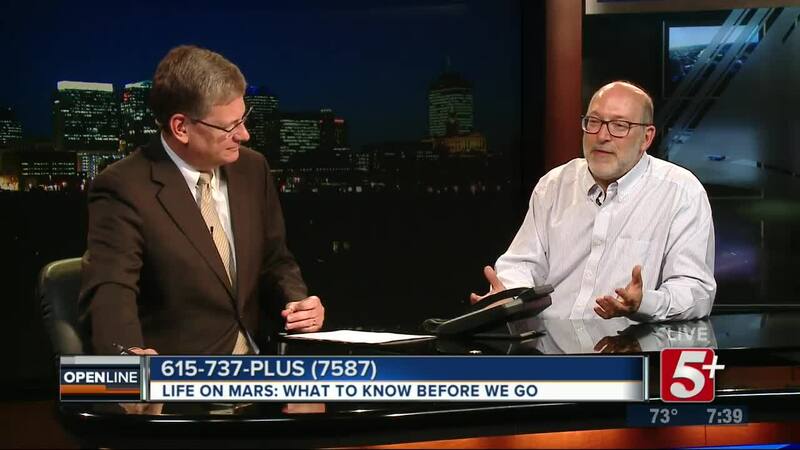 In his new book, "Life on Mars: What to Know Before We Go" he outlines what he thinks it would take for humans to begin colonizing the planet. 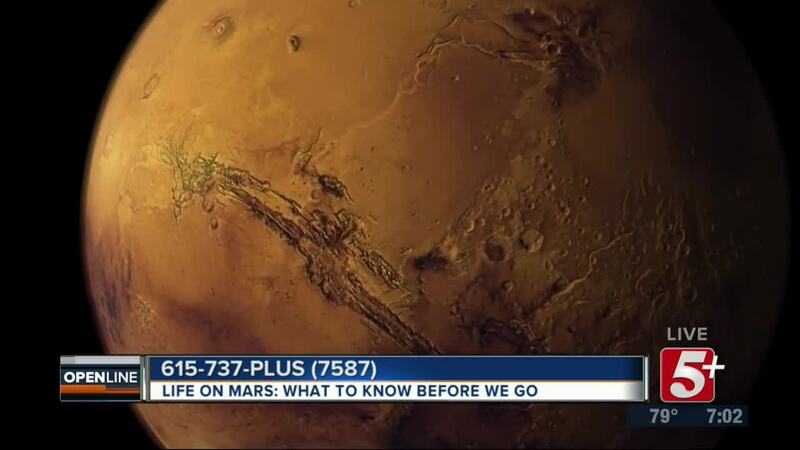 "In our children's lifetime, I believe we will be on Mars." That is the statement that Vanderbilt Astronomy Professor David Weintraub made on last night's OpenLine. 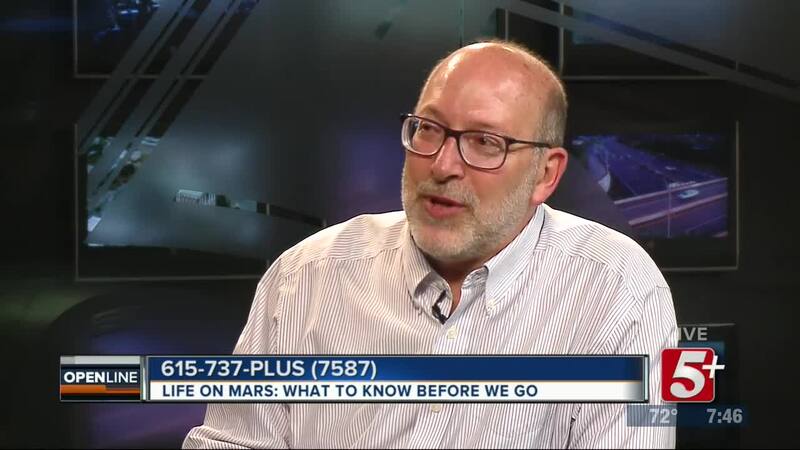 In his new book, "Life on Mars: What to Know Before We Go" he outlines what he thinks it would take for humans to begin colonizing the planet.